After the ‘‘chook raffle’’ saw him conscripted into the army, Gary McKay asked to fight in Vietnam. 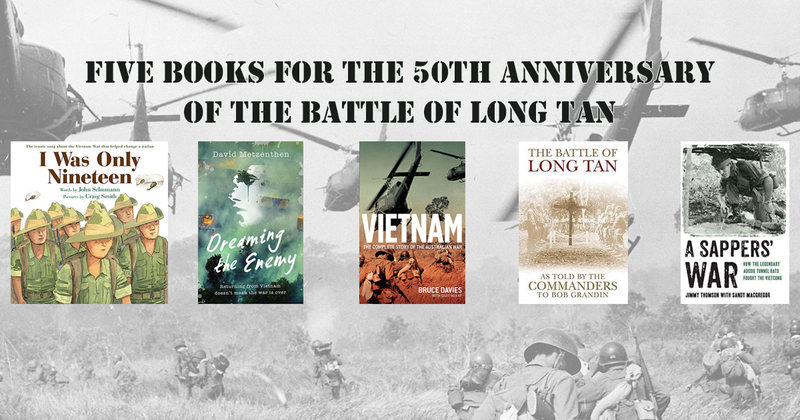 August marks the 50th anniversary of the Battle of Long Tan, so here's a reading list of fiction and non-fiction to discuss and reflect on the Vietnam War. 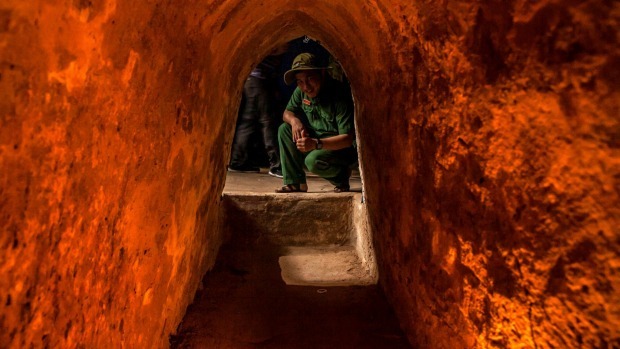 Highlights: Walk in the footsteps of more than 50,000 Australians who served during the Vietnam War on this emotional journey to the former battlefields.